With a unique blend of ’70s Funk and Rock, fast-paced tunes and powerful ballads, Law has a unique quality which makes them irresistible. Law features Ronnie Lee Cunningham on keyboards and lead vocals and they produce an energetic mixture of Rock and Funky Soul. 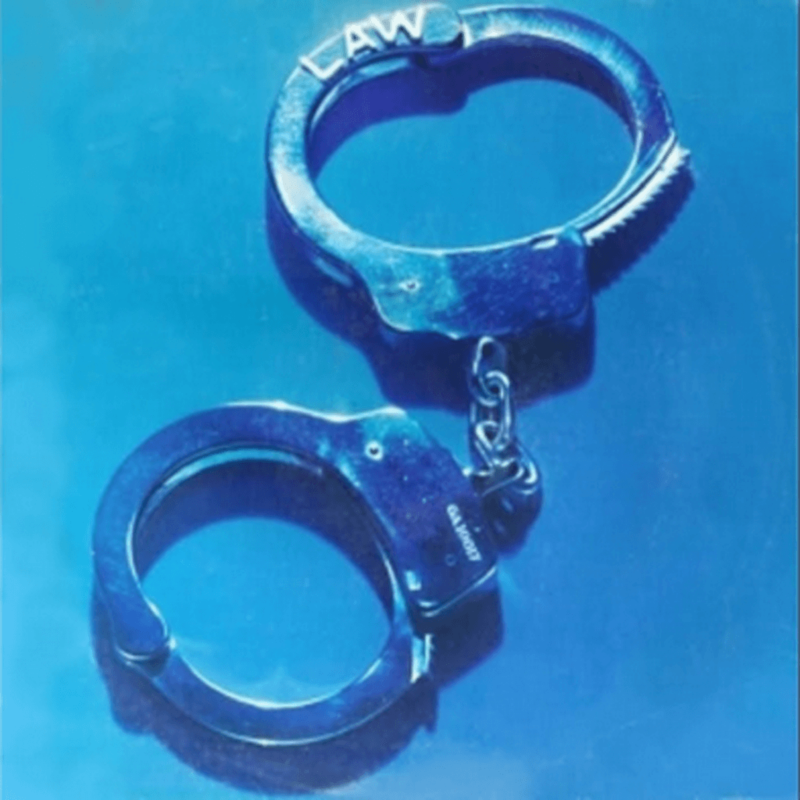 Law put out one self titled, full length LP on GRC Records.